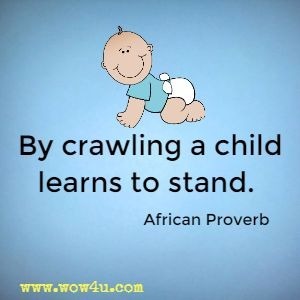 Let these African Proverbs encourage and inspire you. 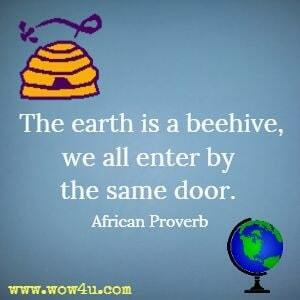 These proverbs orginated from Africa and are full of wisdom. Many of them are short but contain wisdom that can be applied to daily life. They have provide motivation and guidance to many over the years. You may find yourself thinking about the short sentence only to realize the truth that so few words can mean. There are no shortcuts to the top of the palm tree. If you offend, ask for a pardon; if offended forgive. A person with too much ambition cannot sleep in peace. 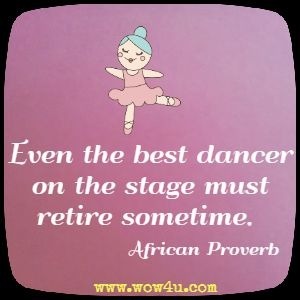 Even the best dancer on the stage must retire sometime. 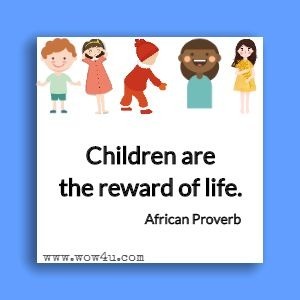 Those who accomplish great things pay attention to little ones. Ugliness with a good character is better than beauty. Patience is the mother of a beautiful child. A quarrelsome chief does not hold a village together. If you are filled with pride, then you will have no room for wisdom. No matter how beautiful and well crafted a coffin might look, it will not make anyone wish for death. A ripe melon falls by itself. A man who pays respect to the great paves his own way for greatness. However long the night may last, there will be a morning. A tree is straightened while it is still young. Every fame has a foundation. A feeble effort will not fulfill the self.